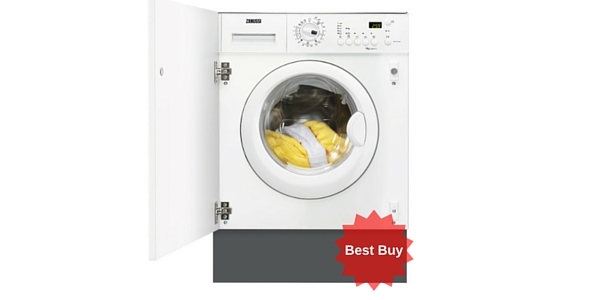 This is a great budget tumble dryer from Indesit. It's easy to use and does what it says on the tin. 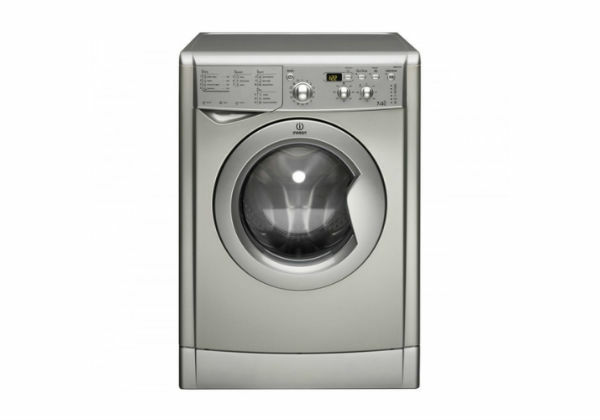 Owners all tend to speak highly of this machine so chances are you'll be very happy with it too. Definitely worth adding to your shortlist. 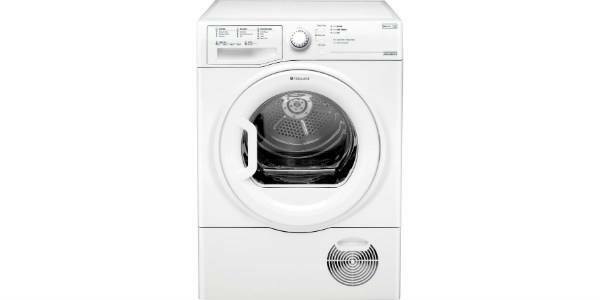 The Indesit IDV75 vented tumble dryer has a 7kg capacity drum which is great for handling larger wash loads. 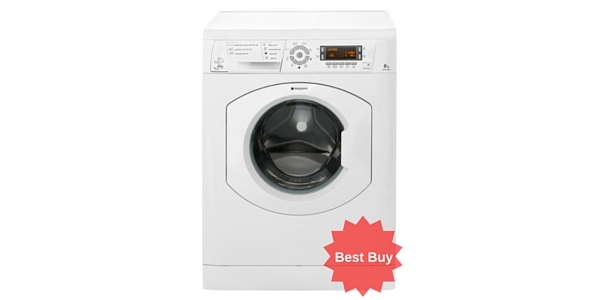 It has low and high heat settings and 110 minute timed drying cycle. 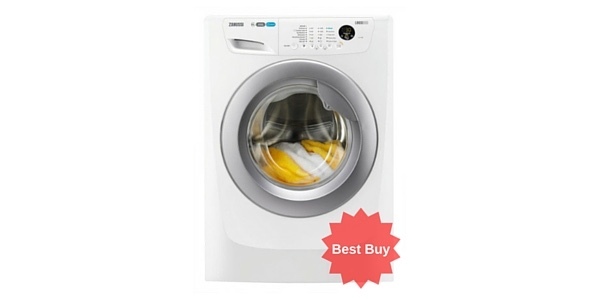 The tumble dryer features reverse action tumble which stops the clothes getting tangled, and Refresh final cool tumble which reduces creasing and aids easier ironing. It also has a removable filter. The tumble dryer comes complete with vent kit (which vents out the back of the machine). The dimensions are 85.0 x 59.5 x 58.4cm. The average drying time for cotton, iron dry is 80 minutes. The average time for cotton to get cupboard dry is 110 minutes and the average drying time for synthetics is 40 minutes. The drum is made of galvanised metal and the noise level is 69 db and so the machine is a quiet runner. 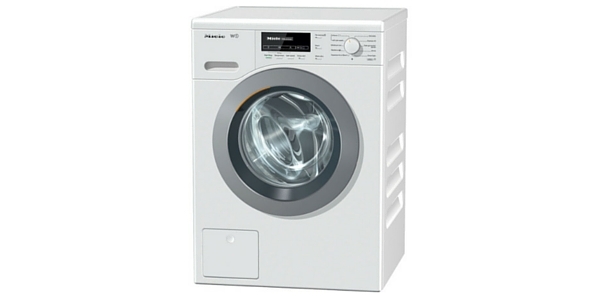 The IDV75 has 12 programmes and 2 drying temperatures. 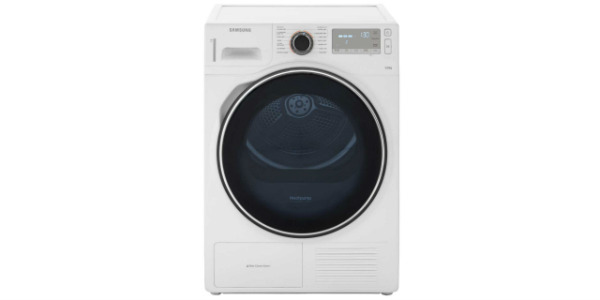 It has an LED indicator screen that shows how many minutes the cycle has left to run, which programme you are using and the temperature. 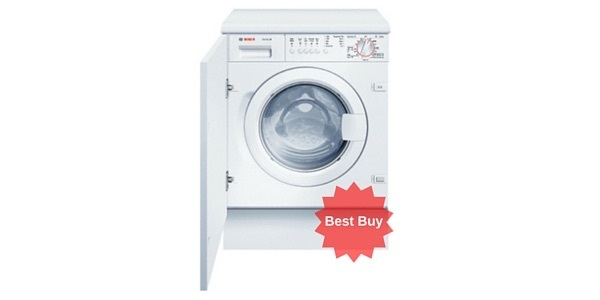 The machine has a simple click dial and buttons and is therefore easy to use. 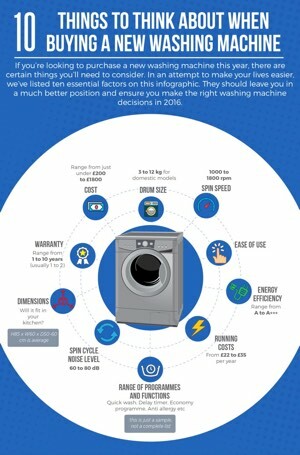 It uses 267 kWh energy per annum (which will mean an annual running cost of approximately £40) and comes with a year’s warranty. 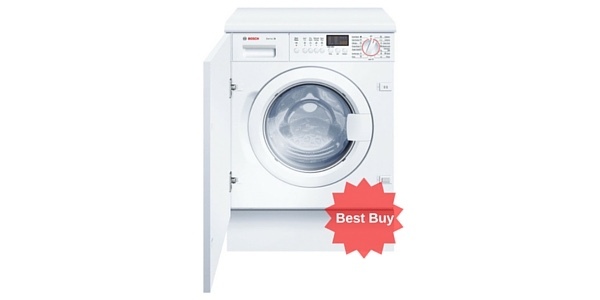 It has a class C energy efficiency rating. 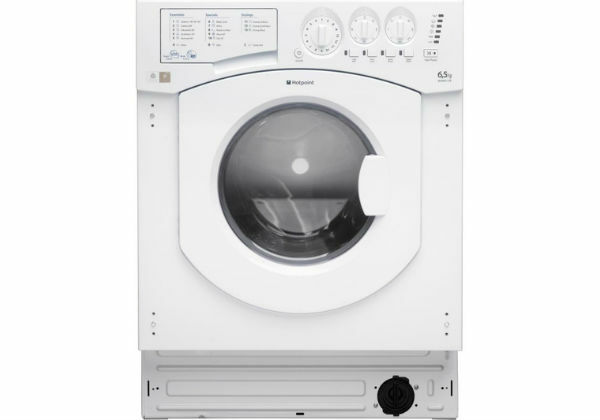 The Refresh final cool tumble cycle can also be used to air your clothes without washing them – handy if you just want to quickly freshen up your outfit. The moisture is released outside through the vent; all you have to do is remember to empty the fluff tray very regularly as failure to do so can knock the temperature setting off. 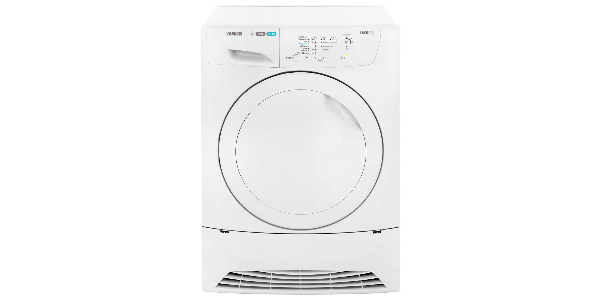 Finished in white this Indesit tumble dryer is good looking and well built. Just remember to check the garment care label and set the cycle for the appropriate length of time. The unit has a 12 minute cool down at the end of the drying cycle loosening and cooling the clothes making them easier to iron (and less likely to shrink). Click here to find out what 350+ owners have to say about this model – 98% said they would recommend it to a friend!!! 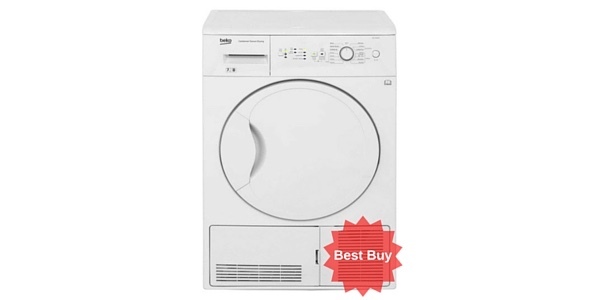 On the whole customers were satisfied with this Indesit saying it is a good basic tumble dryer; they also noted that it was good quality for the price, dried the clothes quickly with no problems and ran quietly. One customer said she had had nothing but glitches with her previous condenser dryer due to the sensor not performing properly and so opted for this instead which she said she was very pleased with. This model retails at around £169 so really is a cheap tumble dryer. Take a look at the video review below and then click the banner underneath the video player to check the latest price.